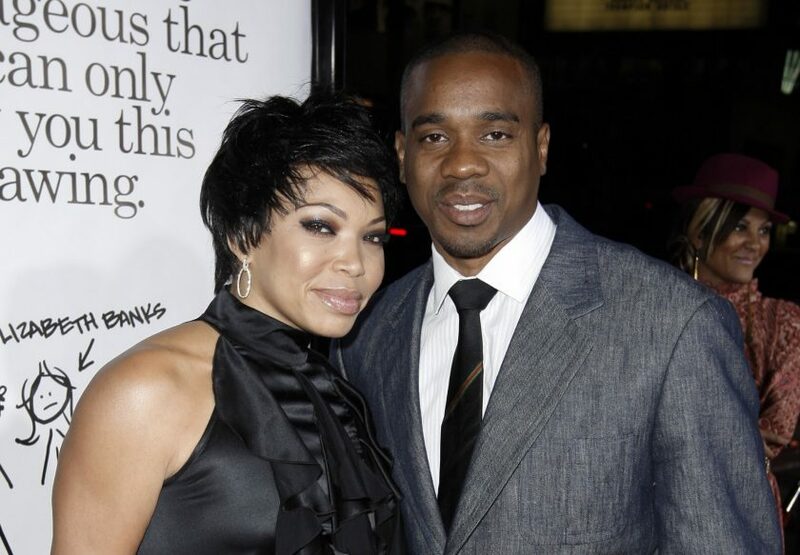 Actress Tisha Campbell-Martin is beginning to open up more about her relationship with ex-husband and actor Duane Martin. TMZ is reporting Campbell-Martin had to file for a restraining order against her ex alleging years of physical and emotional abuse. 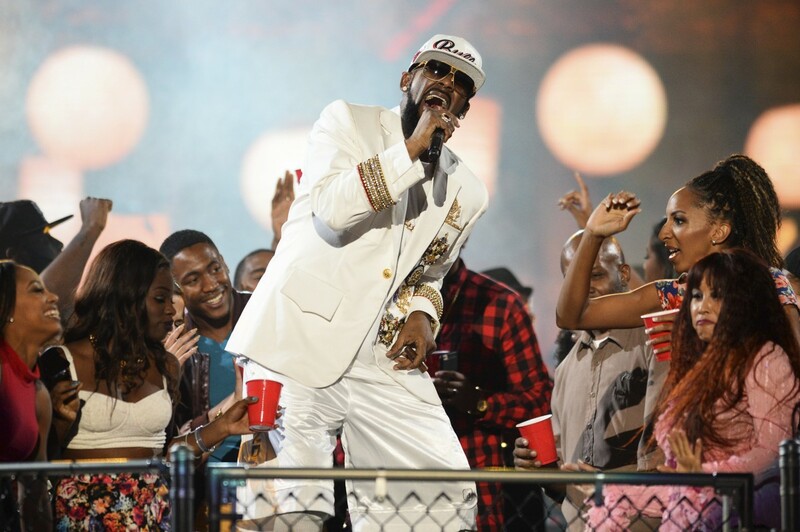 In court documents obtained by the blog site, she claims she was punched in the chest and grabbed by Martin in December. Campbell-Martin filed for divorce in February of 2018 but claims she suffered abuse since 1996 at the hands of her ex-husband.